Where in Bakersfield are you looking to buy your Dream Home? Ready to start your home search and looking for a Real Estate team that knows our City? We have Sold close to a 1000 homes in Bakersfield, CA and have vast knowledge & market data of the neighborhoods and communities with in our City. We love to search specific neighborhood for our buyers. If you are thinking you would like to stay in a specific neighborhood close to a certain school for the kiddos or your job, this is something we can definitely accommodate when we have our initial buyer consultation. 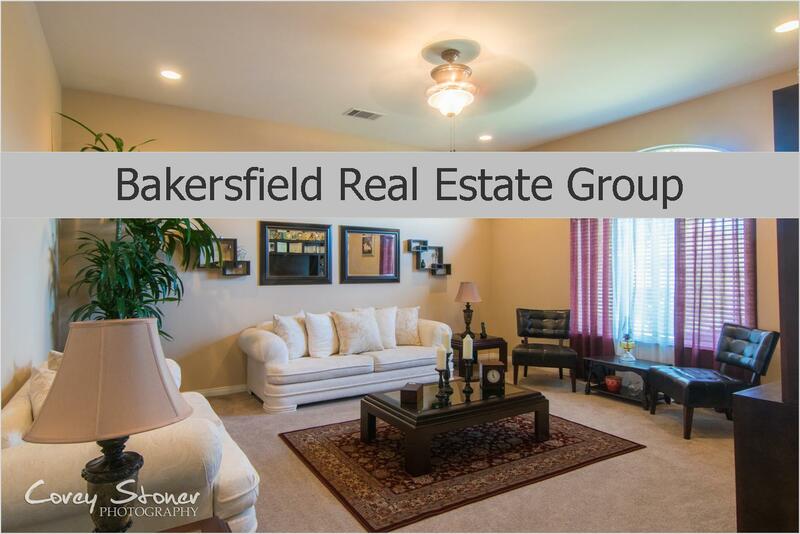 Bakersfield Real Estate Group holds over 23 years experience in the market, you can trust that we will take care of you! Just a few neighborhoods we specialize in! Where do you want to live? If you would like to chat, call today! 661.368.3770. To Find out how much your home could sell for in today's market. Visit our website [link in bio] and click on My Home Value.